Connect Consulting has helped dozens of non-profits with their Salesforce implementations, projects and enhancements. Listed below are some of our clients. Feel free to contact any of these organisations for a reference of our work. 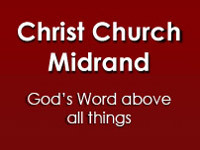 Christ Church Midrand is a constituent church of the Church of England in South Africa (CESA). 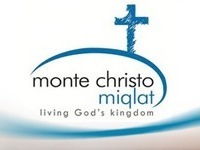 In the areas of doctrine, morals and ordination of ministers, Scripture (the Bible) provides the final authority. The organisation was started to address the pressing needs of the poor in the inner city of Johannesburg. 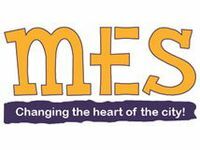 Especially addressing the physical, emotional, mental and spiritual needs of the homeless and unemployed, challenging individuals to take responsibility for their lives and become sustainable. The Dayspring Children’s Village was established 22 years ago by Rev Charles and Wendy Paine to meet the need for equal education and care for the disadvantaged. Today Dayspring Children’s Village is formalised with the establishment of a Section 21 company and is registered as a Not for Profit Organisation, run by a community of volunteers who serve this ministry wholeheartedly. 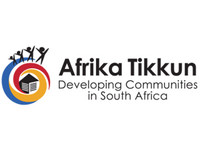 Afrika Tikkun is an international organisation providing education, health and social services to underprivileged children in South Africa. For over 20 years, Andy Cab Canopies has produced fibreglass canopies in Cape Town to international quality standards. 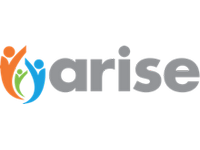 At Arise, we believe that God desires loving, supportive, stable, Christ-centred families for every child. We work to build new families by promoting fostering and adoption and help strengthen existing families through local churches. Beautiful Gate aims to improve the quality of life of children and families on the African continent and by doing so show the love and compassion of God. 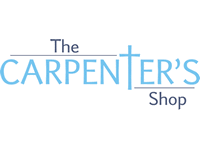 The Carpenter’s Shop provides short-term rehabilitation services, training and accommodation to people in need so that they can re-integrate into society. We are committed to providing academically disadvantaged people with skills for entry-level jobs, so that they can change their lives from dependency to independence. 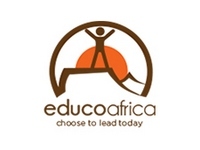 Educo Africa is a youth development organization helping young people to discover their potential and live their potential. Every young person needs to know that there is at least one adult who is rooting for him, who believes in him completely. 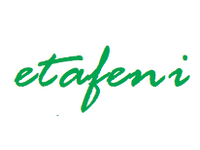 Etafeni is a multi-purpose centre for children affected by AIDS and their caregivers in Nyanga, Cape Town, South Africa. We aim to provide these children with care so that they have the chance to grow into responsible adults who are capable of feeling for others and contributing to society. Love Trust is a non-profit organisation and is dedicated to fostering an inclusive community, supporting holistic development of children and their communities. The seeds were planted from the initiative Lily of the Valley in KwaZulu Natal which was initiated to aid the young affected and infected by HIV and AIDS. 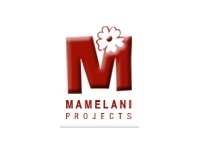 Mamelani facilitates programs that assist people in taking action to improve their lives. Mamelani believes in developing communities by developing people and works from the inside out, rather than from the outside in. In this way our programs are always in line with the real felt needs of the communities we work with. 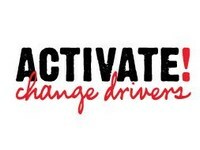 LoveLife is South Africa’s largest national HIV prevention initiative for young people. We combine a sustained high-powered campaign with nationwide community-level outreach and support programmes to promote healthy, HIV-free living among South African teens. 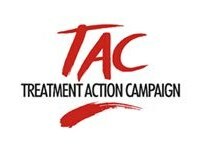 The Treatment Action Campaign (TAC) advocates for increased access to treatment, care and support services for people living with HIV and campaigns to reduce new HIV infections. 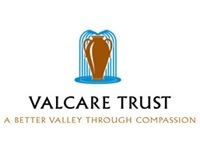 Valcare Trust facilitates networks between organizations, churches, individuals, businesses etc. to alleviate poverty and increase the involvement in the Paarl Valley. 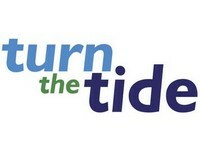 Turn the Tide is registered as The Teaching for LifeChange Institute, a registered non-profit organisation in South Africa. Turn the Tide serves the Body of Christ with LifeChanging Bible tools and training. 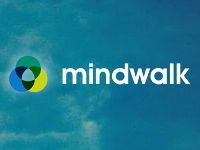 Mindwalk assists with all your BBBEE accreditation needs. Our purpose is to strategically help those in the community who need a hand. Whether it is food, shelter, job skills, healthy activities and safe places, health and social care or education, MCM and our partner organizations are here. 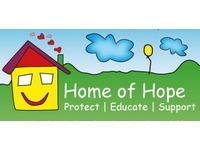 Home of Hope is a Designated Child Protection Organization which provides services for the safety, well-being and care of all children in need of it, with a holistic approach through protection, education and support with the aim of breaking the cycle of abuse. 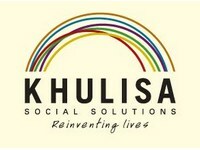 Khulisa Social Solutions addresses social vulnerabilities as a systemic problem. Through multiple partnerships and internationally-acclaimed best-practice programmes, we build capacity for grass-root motivated upliftment. All our interventions have demonstrable social impact. 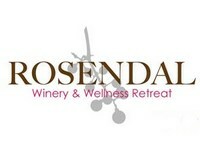 Renowned for its warm hospitality, pristine mountain setting, excellent cuisine and award-winning wines, Rosendal is an oasis of calm conveniently located near Robertson, amidst the many attractions of Route 62, less than two hours drive from Cape Town.